Cut Sheet and Continuous Feed input options. Offers the best “Price to Performance” ratio for transactional mailing. Heavy Duty construction gaurantees long lasting performance even in the most demanding environments. Available with a variety of feeder options, including rotary vacuum, shuttle, friction and rotary with seperation disk for end fold applications. 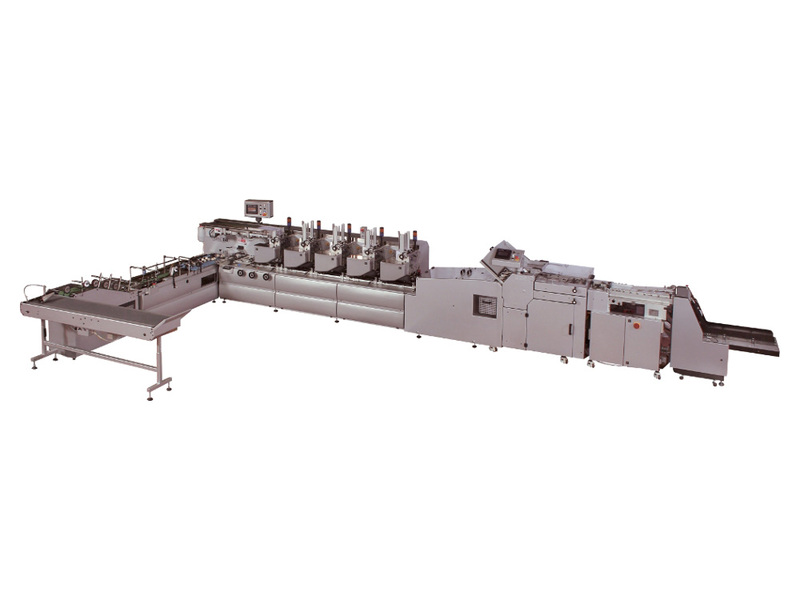 Available with a variety of output options, including simple conveyor, automatic stacker for bundling and on-edge envelople stacker. Vacuum belt output table for straightforward installation of ink-jet adressing systems. No stop and flip-flop system management functions ensure the highest efficiency. 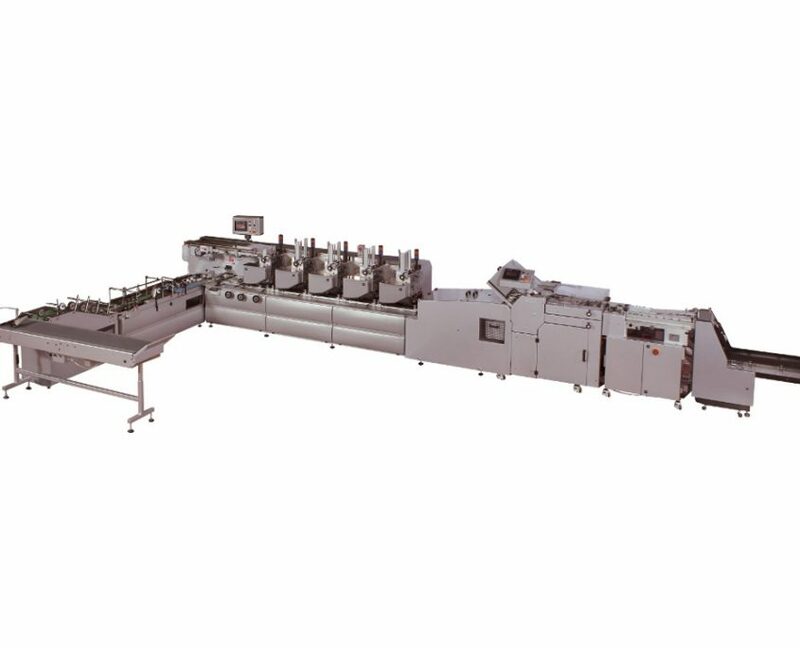 Special 250S version processes letters and 6×9 at higher speeds. 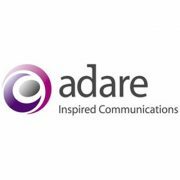 Adare SEC have enjoyed a long and mutually profitable relationship with CMC, investing in a range of envelope enclosers as the business has grown over the past 9 years, we have found the machines to be robust, malleable and excellent for creating and reporting on document integrity. CMC have proven themselves a good business partner too; accepting changes to specification and working closely with Adare to drive innovation and efficiency.